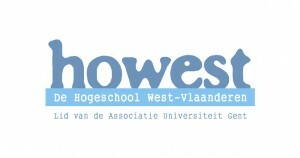 Visit the Flemish games booth at FACTS! Going to FACTS this weekend? For those who don’t know: FACTS is the biggest comics, sci-fi and anime festival in the Benelux and this year’s edition is going to be extra special because the convention is celebrating its 25th anniversary! They are expecting well over 50,000 visitors! 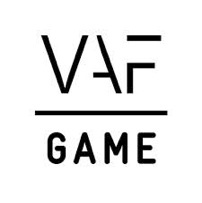 Video games are a big part of the convention and we are proud to announce that four Flemish game developers will be showing off their amazing games at a shared booth powered by FLEGA. So please drop by to sample the games and have a chat with the developers. QuizWitz is a party quiz game and community that transforms your smart devices (mobile phones, tablets, and even laptops) into game controllers. 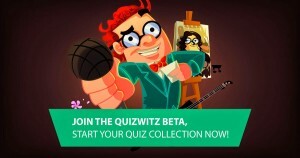 The game lets you create your very own quizes or play rounds by other players from all around the world. The game is in its beta phase right now. Join Catlab at FACTS to play some rounds! 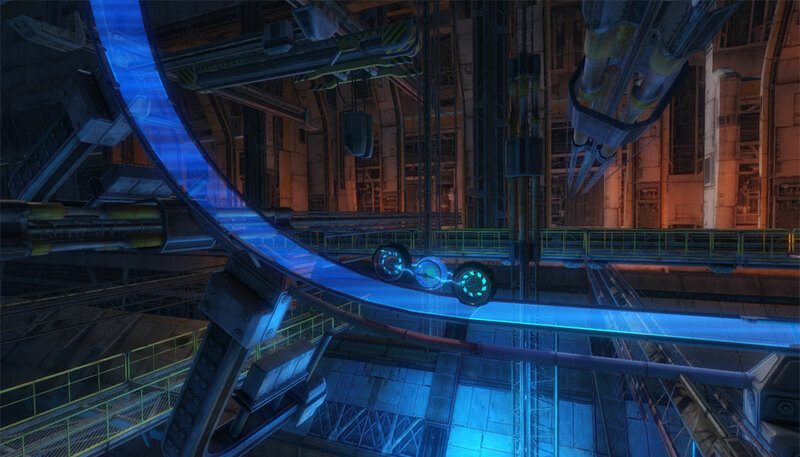 Rusty Bolt is a new Belgian game studio founded by Steven Delrue (former Guerrilla Games). Their debut game Revolver is a triggeractive sidescroller that puts you in control of Reevo, a drone travelling through different dimensions and deserted landscapes. In this world, where the implosion of a star has messed up gravity, it’s up to you to bring Reevo to safety. Greenlight Revolve now on Steam Early Access! Broken Bots is a top-down shooter in which multiple teams battle for control of the map. Play offline or online with friends or A.I. 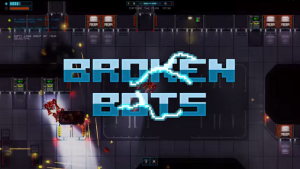 Complete objectives to keep your systems running or your bot will malfunction, giving you extra hurdles to overcome while fighting your enemies. Learn to deal with the unexpected and capitalise on malfunctions that work to your advantage. 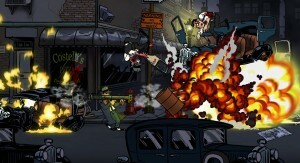 Imagine The Godfather playing Metal Slug on the Night of the Living Dead. 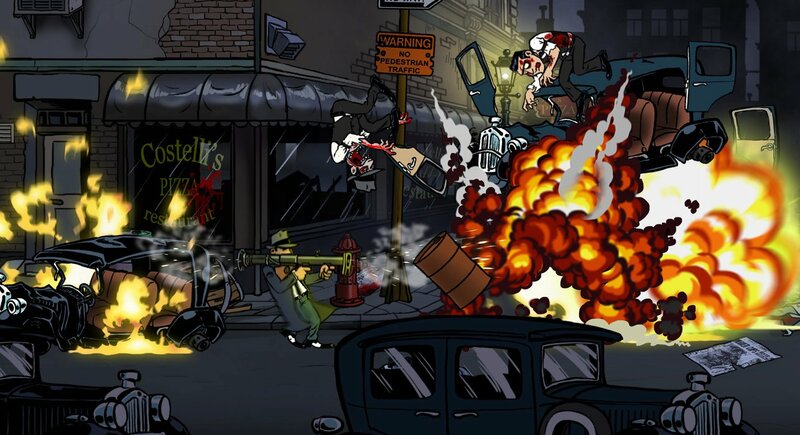 Guns, Gore & Cannoli is a crazy, comical, and fast-paced action game with beautiful hand drawn graphics. It is set in the Roaring Twenties. Exciting news: the game will be released on Xbox One tomorrow, making it the first Belgian game EVER to be released on Microsoft’s popular console. Not a game, but interesting nonetheless. Howest’s Digital Arts and Entertainment curriculum prepares students for a national or international career in the game or VFX industry. Students can specialise in 4 majors: 3D Production & VFX, Game Development, Game Graphics Production and Independent Game Production. Dreaming of a future in games or movies? 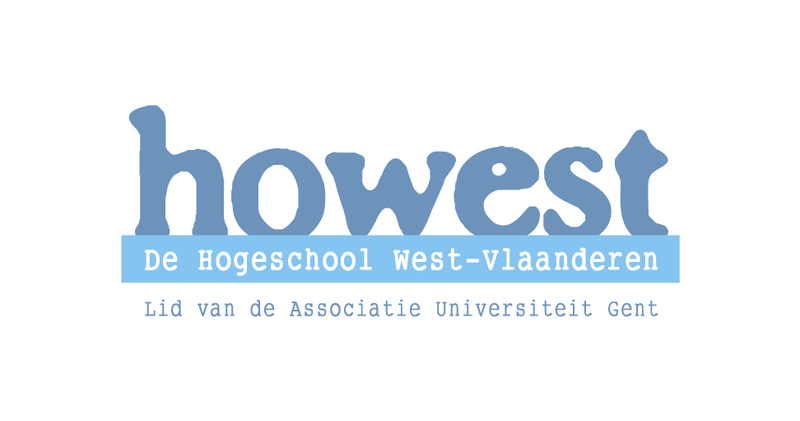 Howest is the ‘place to be’!